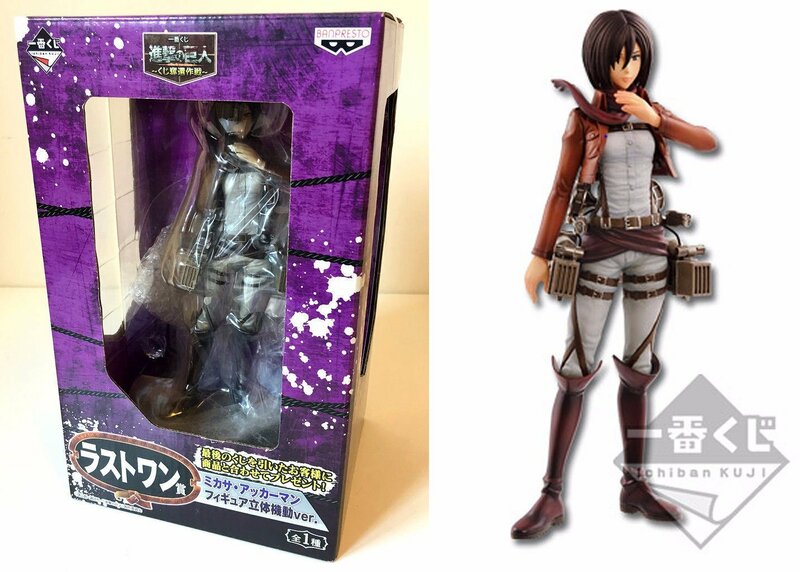 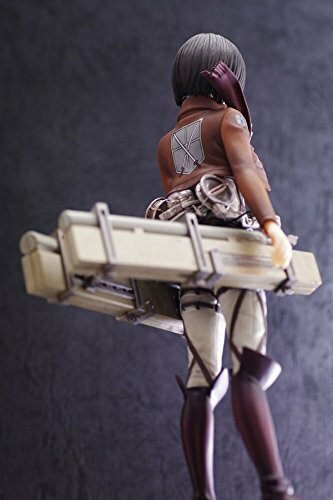 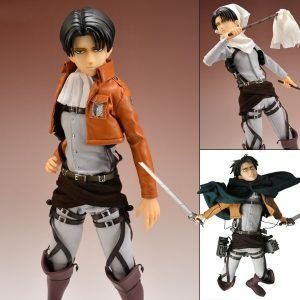 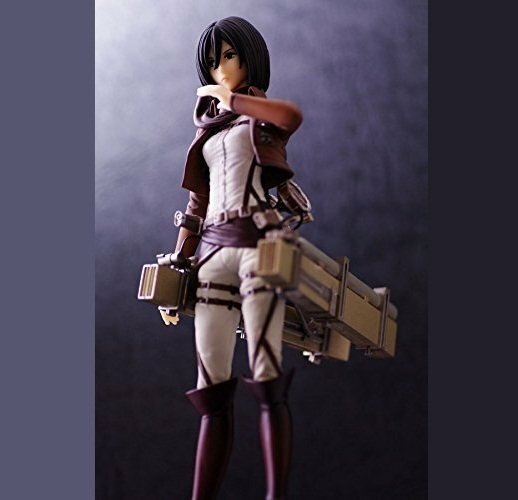 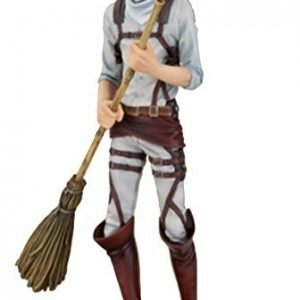 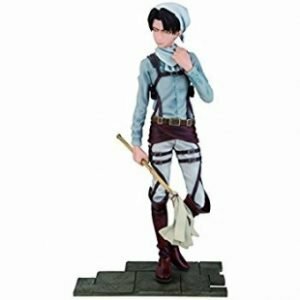 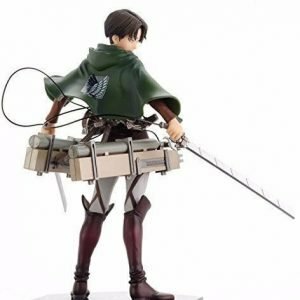 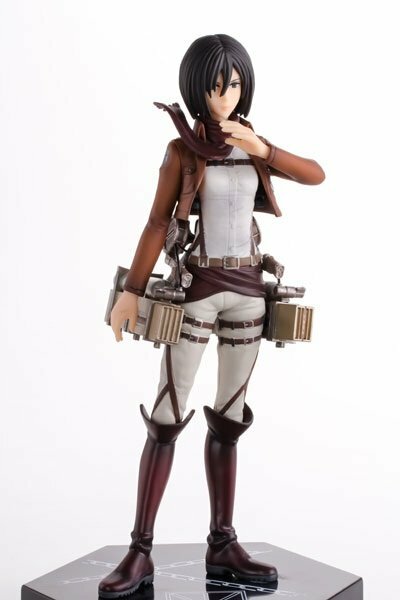 Banpresto Ichiban Kuji figure of Mikasa from Attack on Titan. 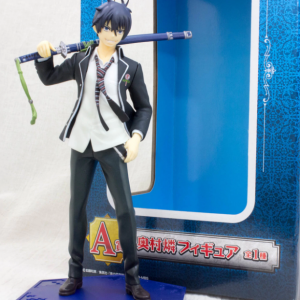 The figure comes with 3D Maneuver Gear. 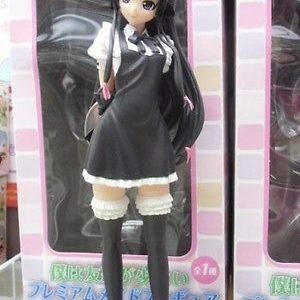 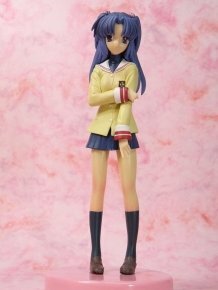 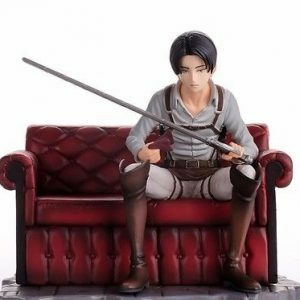 Official licensed Banpresto Ichiban Kuji figure. Imported directly from Japan and distributed by The Animetal London, UK.